Welcome to the Model Investing performance calculator. Select an investment model below to get started. Important: This calculator is presented for educational and illustrative purposes. There is no guarantee the illustrated result or return can be achieved nor does a result reflect the performance of any specific investment. Fees and taxes are not taken into account. Past performance is no guarantee of future results. Ready to raise your investing IQ? 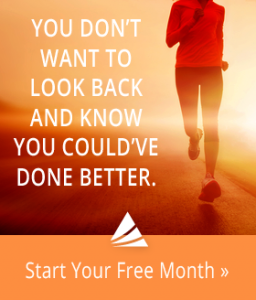 Sign up for our Free Newsletter to access the best investment information money can't buy. © 2019 Model Investing. All rights reserved. Our Model Calculator let's you see the back-tested performance of each one of our Models in great detail. To calculate your hypothetical account value, we assume that the starting amount you enter is as of the first day of the Month and Year you select. We then take the corresponding monthly returns of the Model you choose, and apply them to your account value. The result shows an approximation of what your current account balance would be today. The calculator is updated with the latest performance data on the first of each month. Receive monthly articles on a wide range of investment related topics. We discusss everything from basic investment principals to advanced asset allocation techniques, to nuances of behavioral finance. 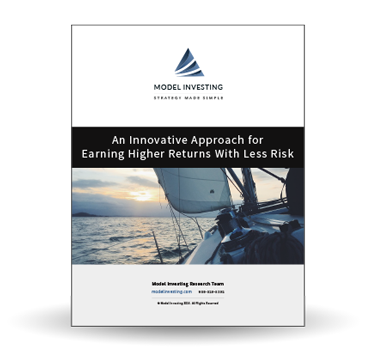 "An Innovative Investment Approach for Earning Higher Returns With Less Risk"